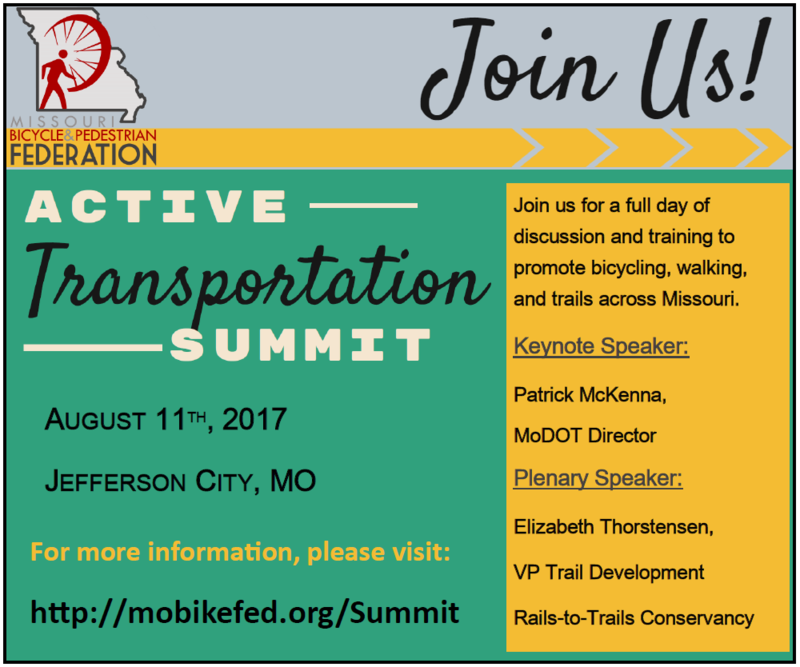 The second annual Missouri Active Transportation Summit is coming to Jefferson City, MO, on August 11, 2017, from 9:00 am-4:30pm. 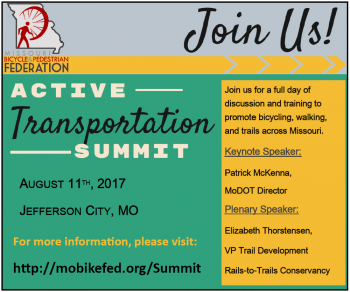 We invite you to join us for the 2017 Missouri Active Transportation Summit, where we will be sharing ideas for making our communities more active, vibrant, and economically sustainable through bicycling, walking, and trails. 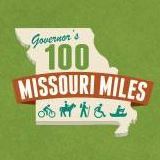 The event will include walk and bike tours of Jefferson City, a chance to meet and mingle with other Missouri bicycle & pedestrian professionals and advocacy staff from around Missouri, and the annual meeting of the Missouri Chapter of the Association of Pedestrian and Bicycle Professionals. Space is limited and we are close the registration limit - register early to reserve your place! Conference fee includes your lunch. Tourism and the economic impact of bicycling, walking, and trails: What is the economic importance of bicycling, walking, and trails to your community, and what can you do to maximize the economic impact to your community and to Missouri? Complete Summit Program with session schedule grid, detail schedule, and session descriptions (PDF). Download the complete Summit Program, with complete session descriptions, presenters, and bios for each session (PDF). Liz Thorstensen, VP of Trail Development, Rails-to-Trails Conservancy: "Bicycling, Walking, and Trails Mean Business in Missouri"
Ralph Pfremmer, Executive Director, Trailnet: "Walking and Biking: Trailnet's actionable plan for equitable mobility"
Breakout sessions will be held in the "Police Classroom," "Annex," and "City Hall"--all within the Jefferson City Municipal Complex. 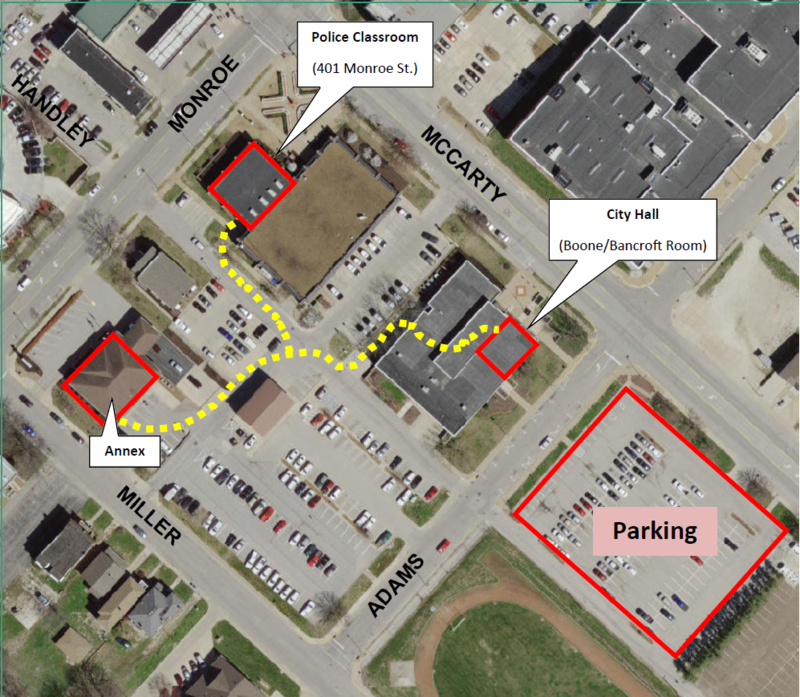 Session locations and parking locations are shown in the map below. 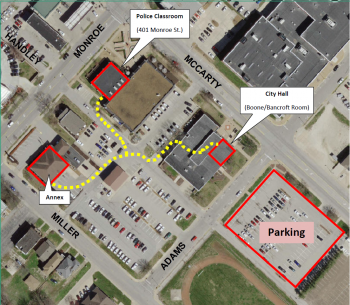 Jefferson City, Summit locations, and several local hotels are easily accessible from the Jefferson City Amtrak station. You or your organization or business could sponsor the 2017 Missouri Active Transportation Summit! 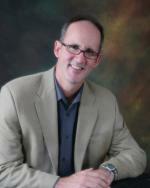 Reach an audience of professionals across Missouri at any level that works for you and your business. Click here to register Space is limited - register early to reserve your place! Conference fee includes your lunch. Save $5 with Early Bird Registration through Friday, June 30th. Click here to submit your presentation proposal - due Wed, June 28th, midnight.